Are Appropriate Hair Lengths Dictated by Culture? The Objection: Appropriate hair lengths are dictated by culture, not nature. In many cultures long hair on men is normative such as the Native American Indians. When Paul mentioned ‘nature’ he was appealing to their cultural perception of what was right to them. One objection to calling long hair unnatural for men is the fact that in many cultures it isn’t seen as offensive. One example often cited is the Native American Indians in which many men wore their hair long. If in some cultures it’s acceptable for men to wear long hair, how can we say nature teaches the opposite? First it’s important to establish that just because a culture embraces something does not make it right. A good example are the Mosuo people of China where the heads of their households are women. Though they probably see this as right in their own eyes, it is not how God designed it to be. It is the opposite of God’s created order (1 Cor 11:3). Was Long Hair on Men Shameful? Another misconception is a wrong view of Paul’s own culture. Since Paul called long hair on men “dishonorable” (1 Cor 11:14) those who advocate a cultural view of hair lengths assume that long hair on men would have been seen as shameful. The problem with this view is that solid literary evidence suggests otherwise. Chrysostom says that there were many men who wore their hair long and they were not “subjected to odium (hated) or ridicule”. That’s another way of saying it was normal. Not only that, but they weren’t doing so to rebel against society as they saw it as a “mark of virtue”. This is really important because the cultural argument assumes that Paul’s Corinth had a completely different view on these issues than the modern Western world. Their view is propagated by saying that if a man was seen with long hair in that culture, people would have dropped their jaws in shock at the public display of shamefulness. As we’ve seen, that picture just doesn’t fit the evidence. Cynthia Thompson seems to find this troubling by wrongfully assuming that something taught by ‘nature’ would be universally practiced. I don’t believe that we should be surprised when sinful men and women do what’s right in their own eyes. 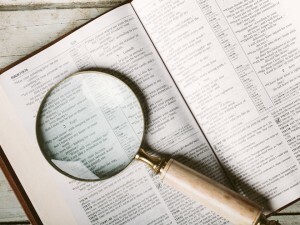 Men and women regularly do the opposite of what both natural and special revelation 2) Natural revelation is the created universe (Rom 1:20) and special revelation is God speaking through words (Scriptures and prophecy) teaches us. When it comes to how we should define terms, it’s important to see if the author who used the word in question also provides the definition. We can gain some insight to Paul’s understanding of ‘nature’ in Romans 2. Here Paul teaches us that humans by “nature” have an inborn sense of right and wrong. He further says that “nature” lines up with God’s written law. When we (apart from special revelation) follow that natural sense of right and wrong, we’re bearing witness that God has indeed written a law upon our hearts. Since Paul sees nature as lining up with God’s law, it’s erroneous to define it as a cultural opinion. Since “nature” (phusis) is never used in the Bible to refer to a cultural practice or decision, it would be arbitrary to start defining it that way when referring to our hair lengths (1 Cor 11:14-15). One last example of something that is taught by “nature” is heterosexuality. This example is important to this discussion because the Apostle Paul condemned both homosexuality and men wearing their hair long using the same Greek words. He says both are against nature (phusis) and both are dishonorable/disgraceful (atimia). Before we look at these passages it’s important to clarify that this is not to say that both are equally dishonorable. Paul also taught us that there are different degrees of sin, with sexual sin being on its own level (1 Cor 6:18 ESV). So in light of these verses, here’s a set of questions for you. Do you believe that homosexuality is right or wrong based on culture’s judgment or do you believe that God has an original design for sexuality that should be followed? Do you believe that long hair on men is right or wrong based on culture’s judgment or do you believe that God has an original design for our hair lengths that should be followed? However you answer these questions, to be consistent you must answer both the same. Since we have the same author, making the same moral judgment (dishonorable), by appealing to the same reason (nature) we must treat both the same. 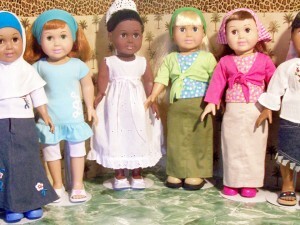 In the Western world today, homosexuality is culturally acceptable as is short hair on women and long hair on men. However, just because culture blesses a practice, that does not make it right. What about Women Who Can’t Grow Their Hair Long? What is a sufficient head covering? Does it have to be a certain size or style? What is a Head Covering? 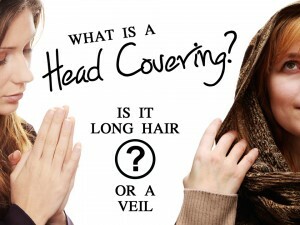 Is it a Woman’s Long Hair or a Veil? Great article. I think Satan uses the cultural statement to trick Christians all the time. We should trust His Word and believe what it says. I want to know more about the church that use the headcovering. Do you know a famous Brazilian church with Headcovering in the worship? I think that this church is the biggest church with headcovering in the world. It’s called Christian Congregation in Brazil or Christian Congregation in United States. Janete Silva had post this comment and I have curiosity to know about this. See you later. Thank you! What about Nazarite vows? They are still being made today. Thanks for the reply. We plan on responding to this objection soon. It should be on the site within two months. Going to deal with one other objection first (women not being able to grow their hair long). Why did God give Sampson strength in his long hair if He is opposed to it? What about the priestly garments that included a head covering. Not only was the ‘strength’ in the hair but I came across a very interesting article about our military hiring Native Americans as scouts or trackers. To everyone’s surprise (the NA) included when their hair was shaved for the military they could not track any better than any other one else. This was not the case when their hair was long. It seemed their hair acted like an antenna for their tracking needs. Interesting that Samson could no longer ‘detect’ the enemy after his hair had been shaved by Delilah. I agree with you. I believe that long hair in women is the right, the correct to God. Long hair in men is the opposite of the nature. 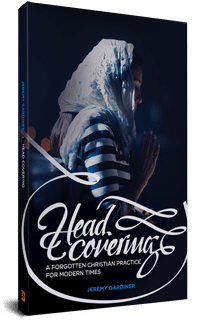 It says the man is her head, not her “head covering.” The covering is a garment to be worn while “praying and prophesying”. A side note. At various times in history prostitutes would have their heads shave as a sign of disgrace. After WWII French women who were known to have given ‘horizontal aid and comfort’ to the enemy during the war had their hair cut off as a sign, and to humiliate them, for what they did. 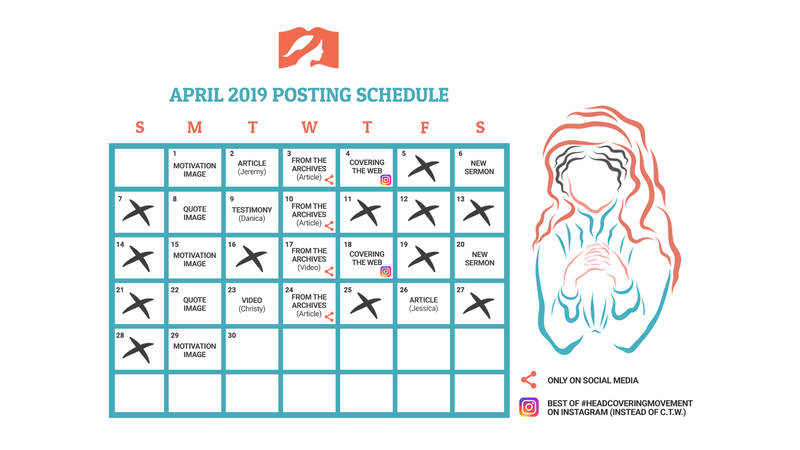 The secular books I’ve read don’t make the connection to 1 Corinthians 11, but I believe the connection is clear. Short hair on women is not natural and humiliating.